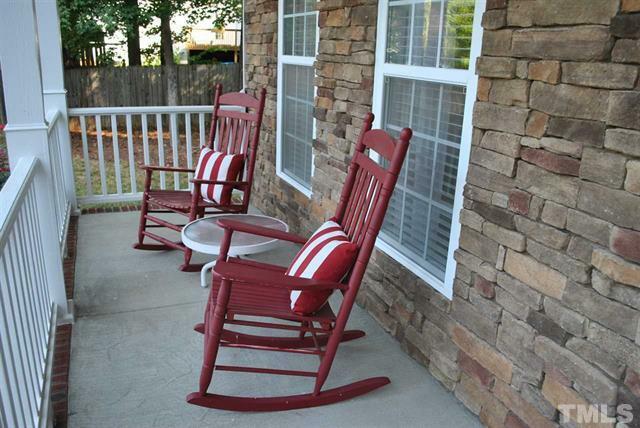 Congratulations to our sellers in Garner! They have sold their home! We loved being on their team! More pictures and MLS information can be found here.